A highly concentrated formula that protects recently colored hair and adds plenty of moisture to normal and dry hair. 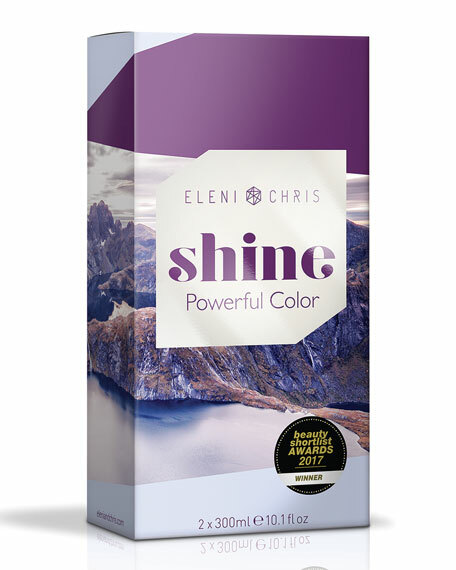 Contains heliogenol that prevents color from fading. Protects and moisturizes hair. Apply to wet hair and massage thoroughly into the scalp and ends before rinsing. Shampoo for a second time for optimum results. 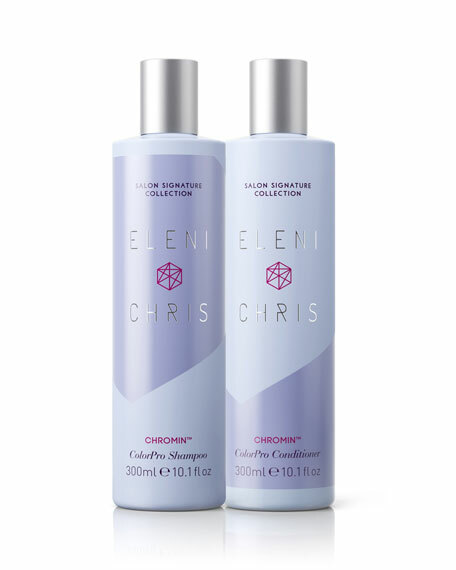 Finish with ChroMin conditioner or ChroMin leave-in treatment spray. Winner of International Beauty Shortlist Awards in 2017 and 2018. Set created exclusively for Neiman Marcus.